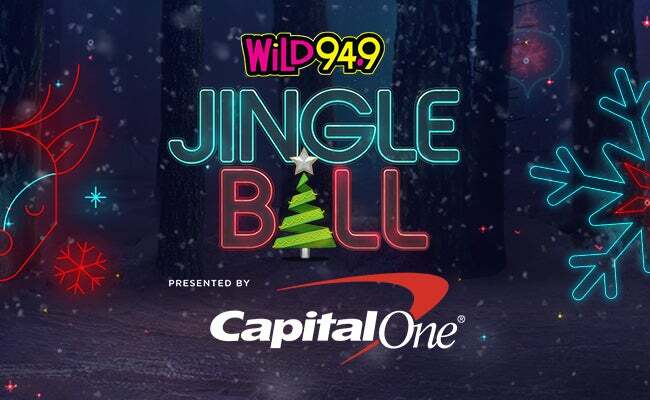 Wild 94.9’s Jingle Ball 2017 will include: Demi Lovato, Nick Jonas, Halsey, Charlie Puth, Camila Cabello, Niall Horan, Liam Payne, Hailee Stienfeld, and Why Don’t We. 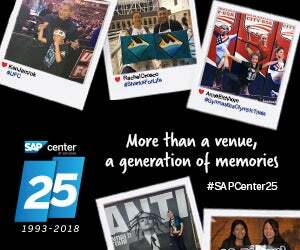 Outlined below are a few "Key Things to Know" about Jingle Ball as well as SAP Center at San Jose. If you have any further questions, please don't hesitate to call us at 408-287-7070. 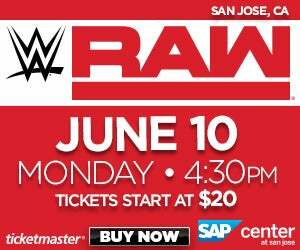 Download the Uber app and enter promo code SAPCENTER2017 or click here to sign up and get your first Uber ride free, up to $20.